Danger - Bad tax advice! - Accountants, advisers and finance directors for medium businesses. 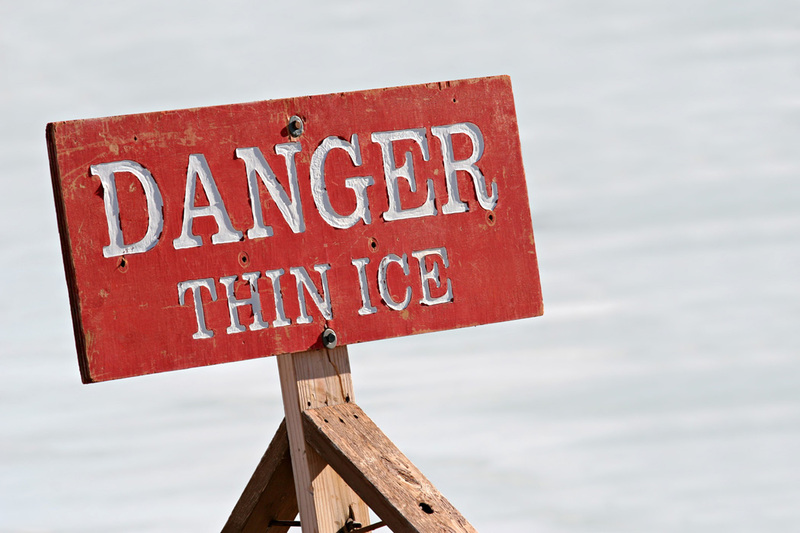 Danger – Bad tax advice! Did you know that the information that HMRC give you is often incorrect? A civil Service Capability Review has found that one in four of us contacting HMRC is given incorrect or incomplete information. ONE IN FOUR! The official message is that Self Assessment is easy, but it clearly is not true. Tax is complicated and it changes every single year. Even for small mounts of money, tax is taxing!